Oil prices are at 3 1/2 year highs (finally! ), but is that it or is there more gas in the tank? 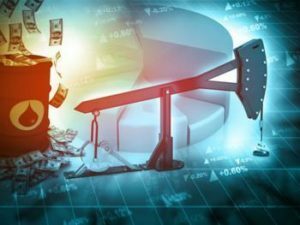 It seems popular energy analyst and Pulitzer Prize-winning author, Dan Yergin, thinks oil prices are going to rise even higher, and very quickly. Goldman Sachs and Bank of America Merrill Lynch are both bullish: one states that Brent prices could proceed higher than their summer forecast of $82.50, and the other says that Brent could hit $100 by next year. Good news for TAG Oil, and good news for oil investors.